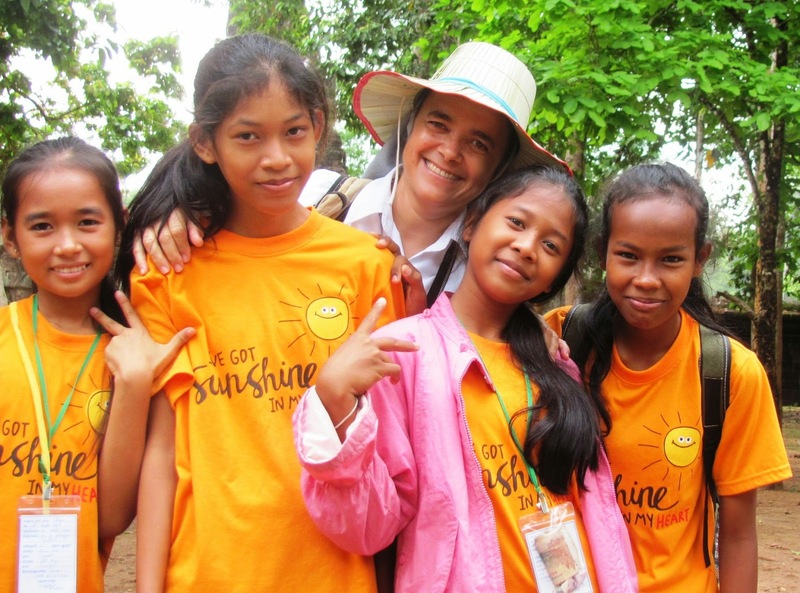 Last April 5-7, 42 students of grade 6 with some teachers and sisters of Don Bosco School- Chres, had an Educational Trip to Siem Riep. It was a wonderful and meaningful experience of togetherness in which the children were able to live together, help each other, overcome tiredness, share life, and get to know more about their beautiful country. This event was made possible, thanks to the generosity of ACTS Singapore, who for some years now, have been helping the graduating class to have this opportunity .